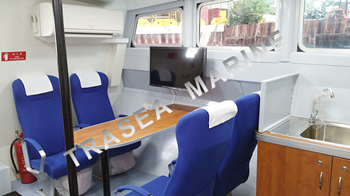 TRASEA accomplished another project of TRA-07 marine seats for boats built by Philippines shipbuilding company. 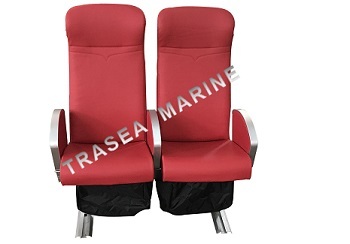 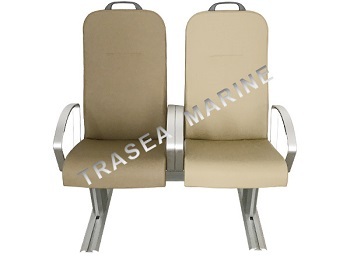 TRASEA marine chairs have been exporting to more than 30 countries. 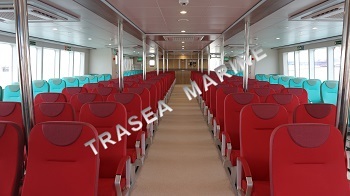 A recent project for a Switzerland client has been delivered on time and on budget. 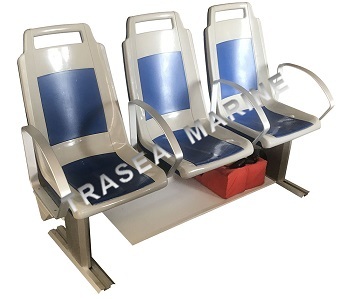 TRASEA is delighted to manufacture TRA-03 marine seats for a 19m fast crew boat in Singapore.